On Wednesday, Cardi B announced that she is officially a mother by posting a photo to Instagram with her baby girl’s name and birthday. The female rapper announced to her 27.4 million Instagram followers that on July 10th, 2018, she and her husband Offset welcomed their daughter–Kulture Kiari Cephus. 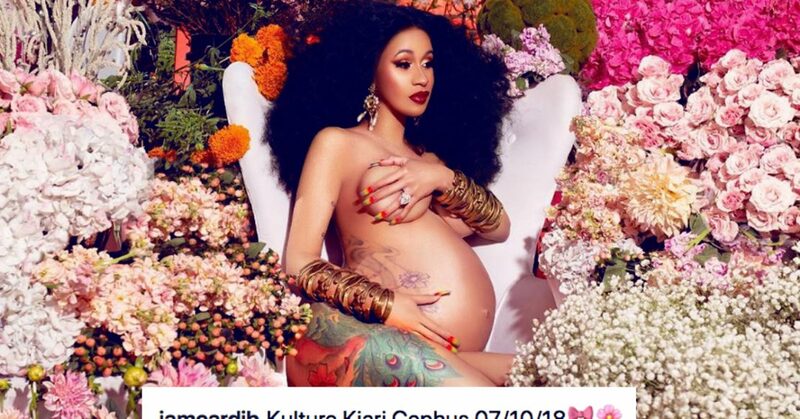 Cardi posted a photo from a maternity soot she had done prior to giving birth. Kulture is Cardi B’s first child and Offset’s fourth, as he has three children from previous relationships. The two have been married for nine months, although they had fans fooled thinking that they were only engaged. TMZ reported last month that the two had gotten hitched back in September 2017, despite Offset’s “public proposal” at Power 99 in October 2017. Since announcing the birth of their daughter, Twitter has been trolling both Cardi B and Offset for the name they chose. While they probably did it for the Kulture (get it), many people are pointing out that the name is outright ridiculous. 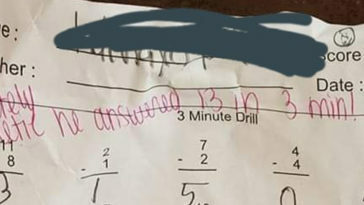 But, when your parents named you Kiari Kendrell Cephus and Belcalis Marlenis Almanzar, what do you really expect?